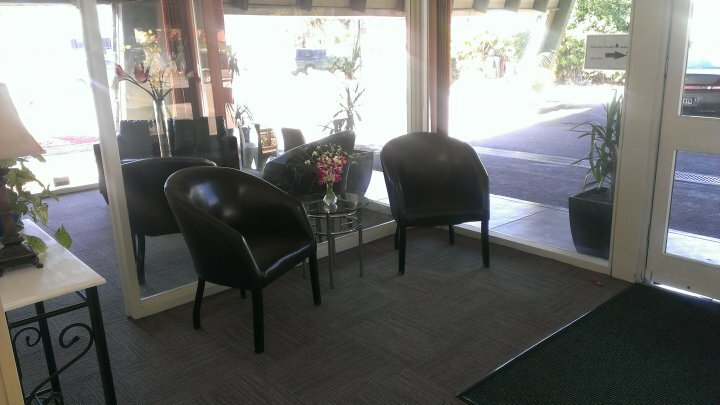 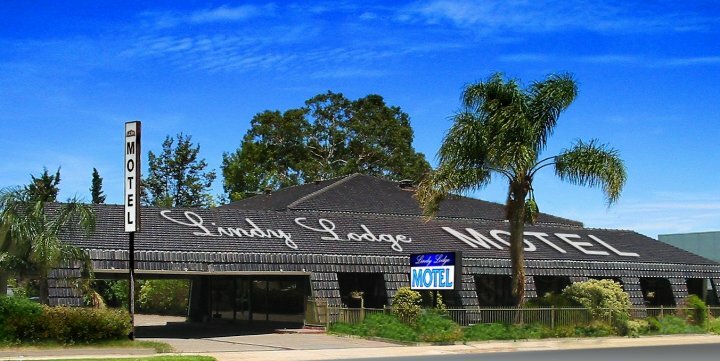 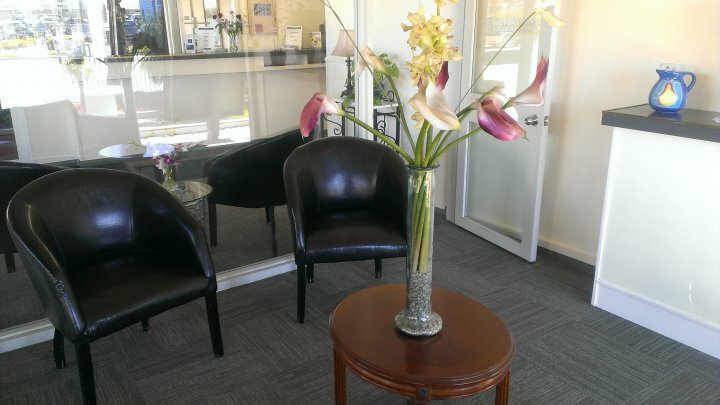 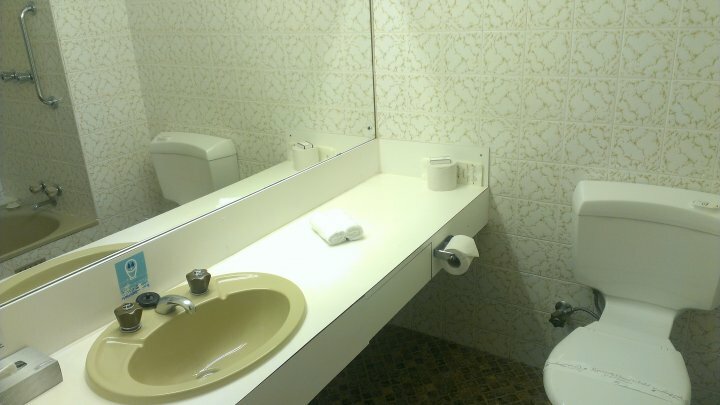 Lindy Lodge Motel is a 3.5 star motel, perfectly positioned just out of town in the heart of everything. 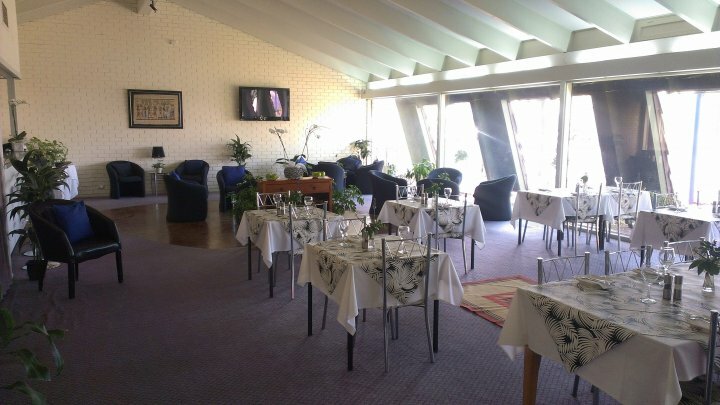 Lindy Lodge is renowned for its friendly service, great restaurant, and reasonably priced accommodation. 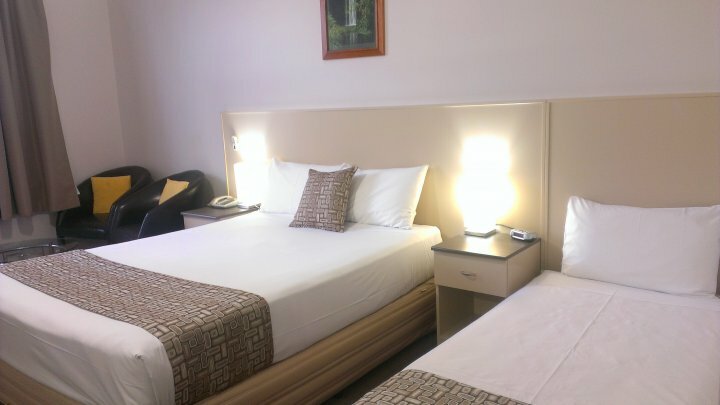 It offers 21 very spacious, recently renovated, and comfortable air-conditioned rooms with free internet access in your room. 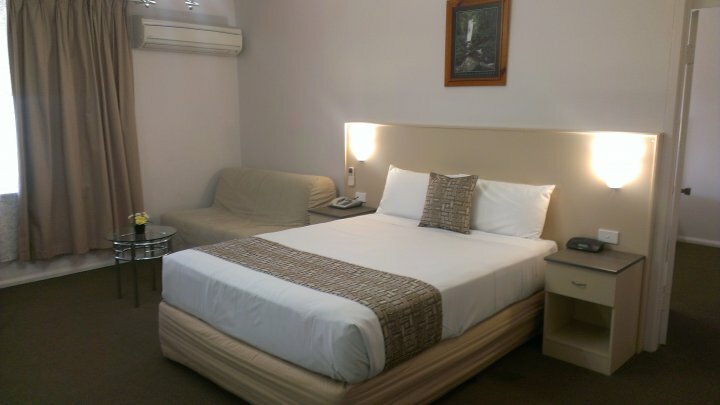 Accommodation includes stylish Executive and Standard rooms (accommodating up to 4 guests in some rooms) and a well appointed Family room (accommodating up to 5 guests). 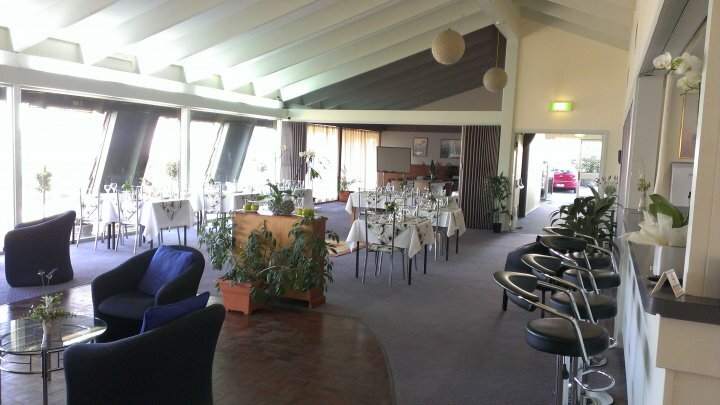 The Fernery Restaurant offers enticing meals at very moderate prices with a tranquil setting. 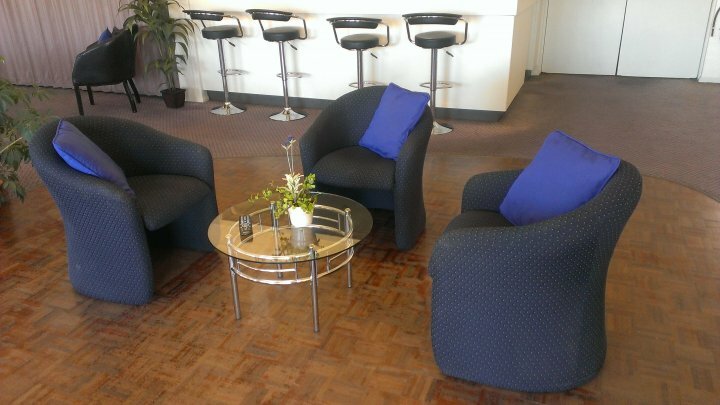 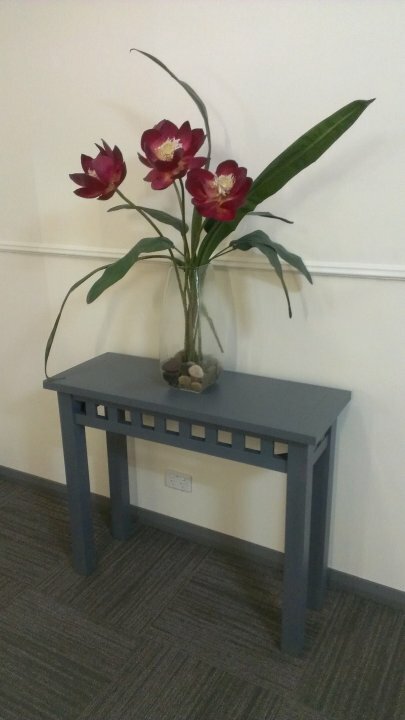 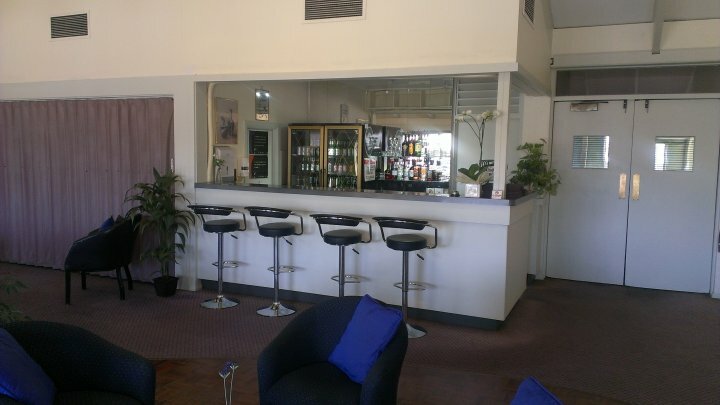 There is also a comfortable lounge/bar area and a conference/function room (with a 30 sitting and 50 standing person capacity) available for hire. 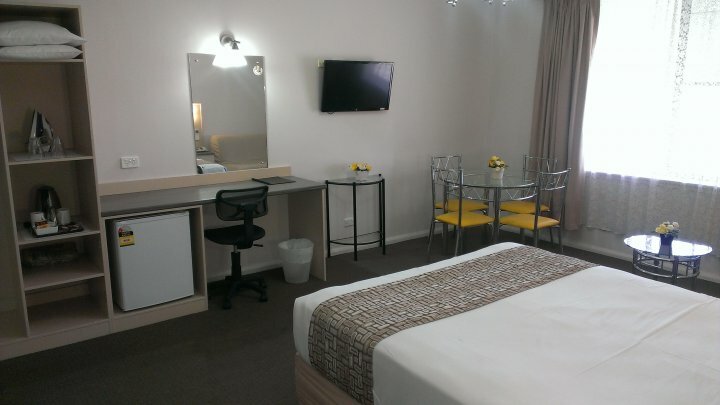 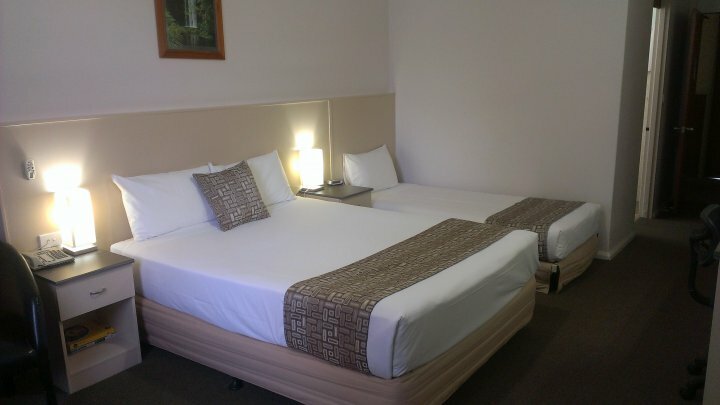 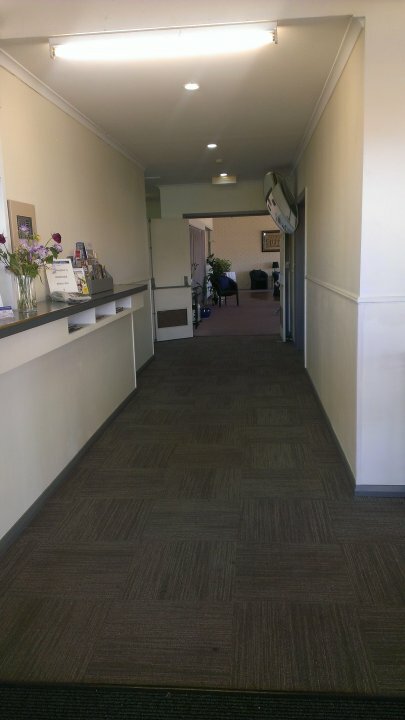 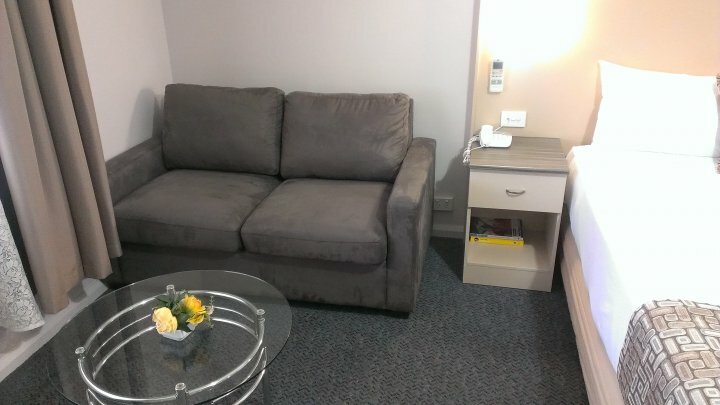 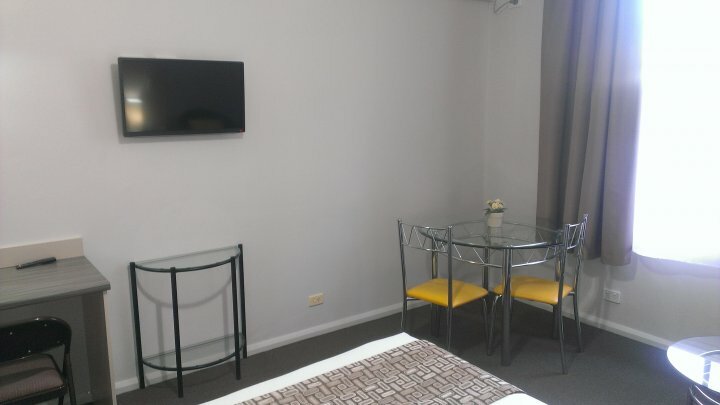 Lindy Lodge Motel at Woodville Park is located 10-15mins from Adelaide Airport and CBD, making it the perfect base for your stay in the area. 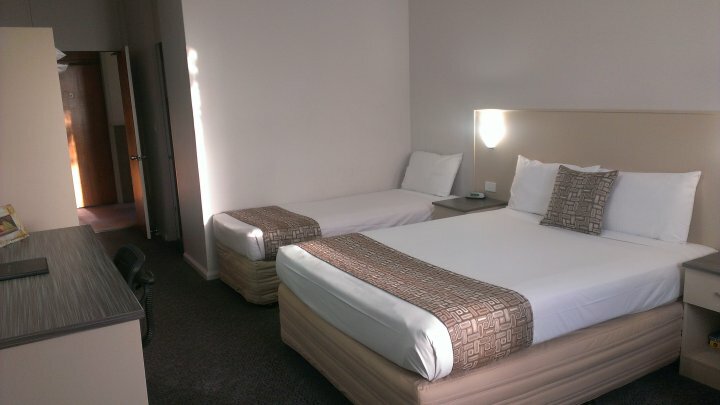 Accommodation at Lindy Lodge is located opposite Arndale Shopping Centre and Greater Union Cinema complex. 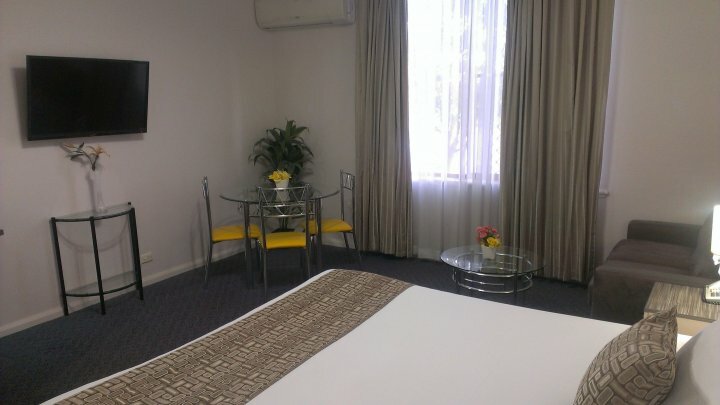 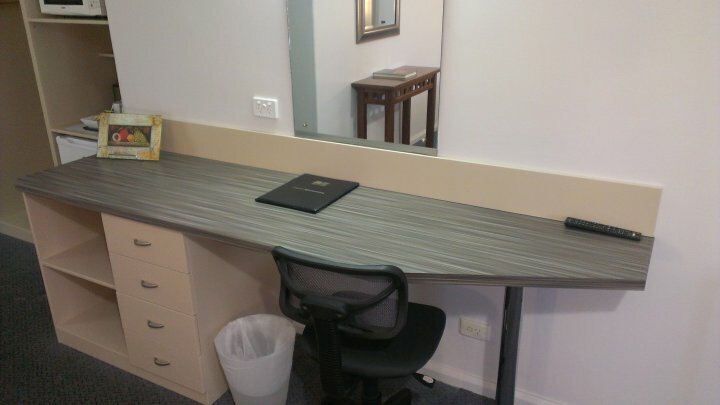 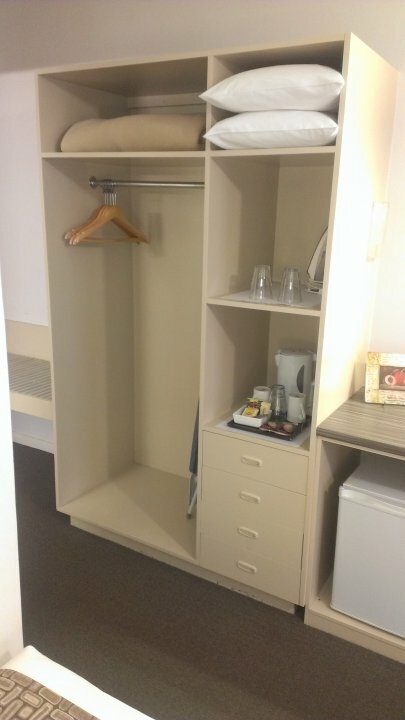 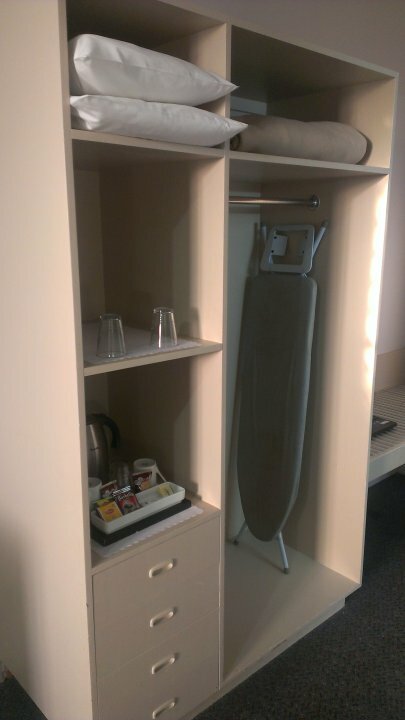 For more details, please visit us at www.lindylodgemotel.com.au or call us on 1300-30-99-82. 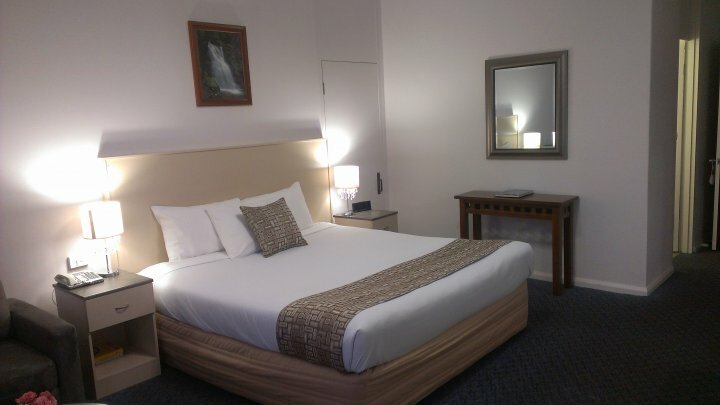 We offer two fully refurbished spacious executive rooms, with free in-room internet access. 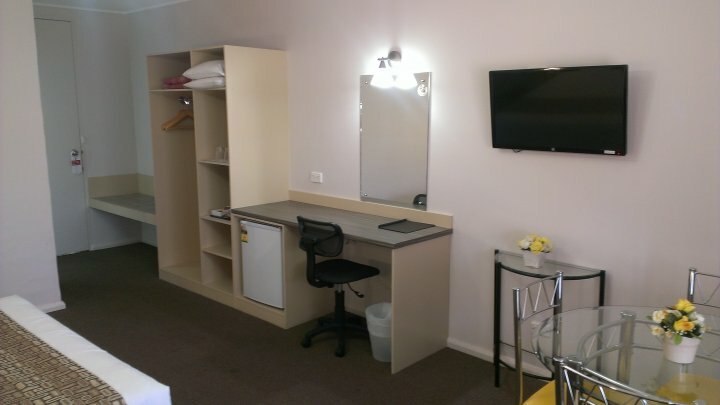 Both are equipped with an ensuite bathroom, a queen sized bed, split reverse cycle A/C, plasma screen TV with DVD player, telephone, fridge, tea and coffee making facilities, microwave, alarm clock, iron and ironing board and a large sitting area with lounge. 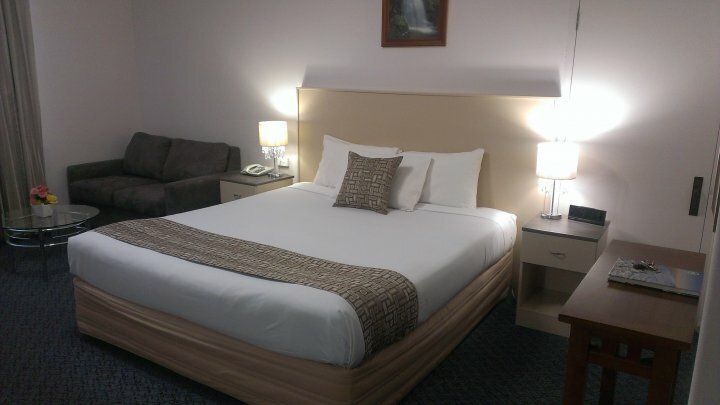 The rooms easily accommodate a queen size and sofa bed to accommodate for up to 4 people. 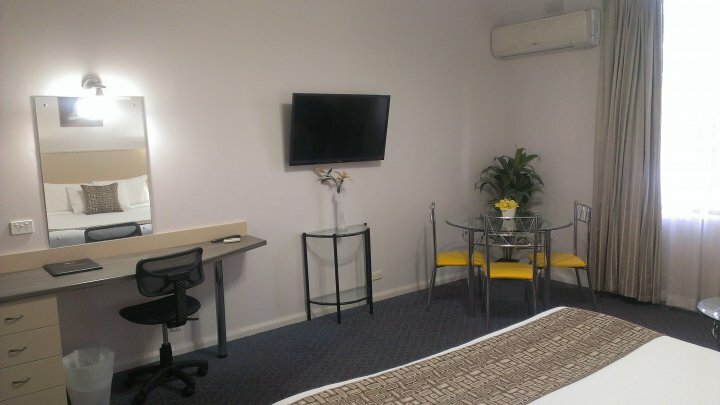 Our spacious and fully refurbished family room (equipped with free in-room internet access) can accommodate up to 4 people and consists of two separate rooms. 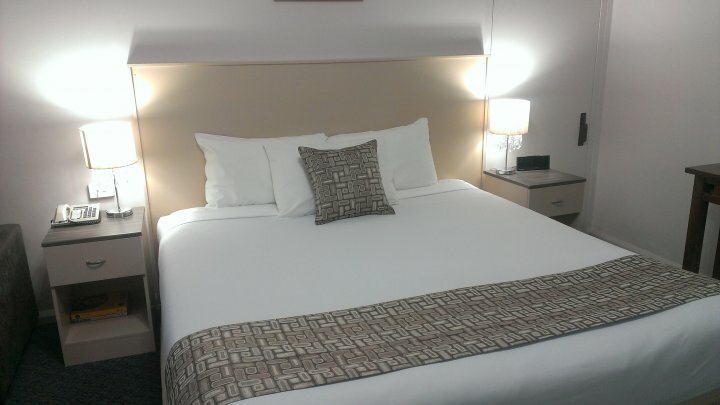 The main comprises a queen size and a sofa bed, while the second has two single beds. 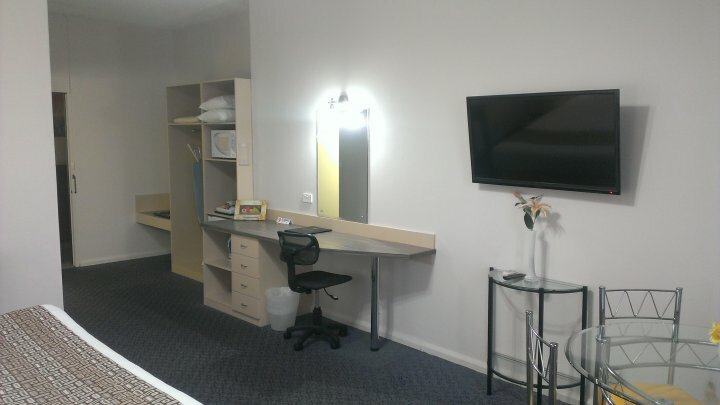 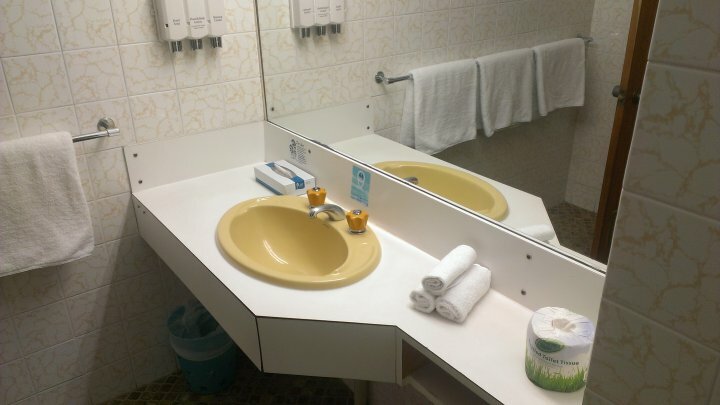 Overall the room gives you an ensuite bathroom, 1 queen sized bed, a sofa bed and 2 single beds, split reverse cycle A/C, a plasma screen TV, telephone, fridge, tea and coffee making facilities, microwave, alarm clock, iron and ironing board and a large sitting area with lounge. 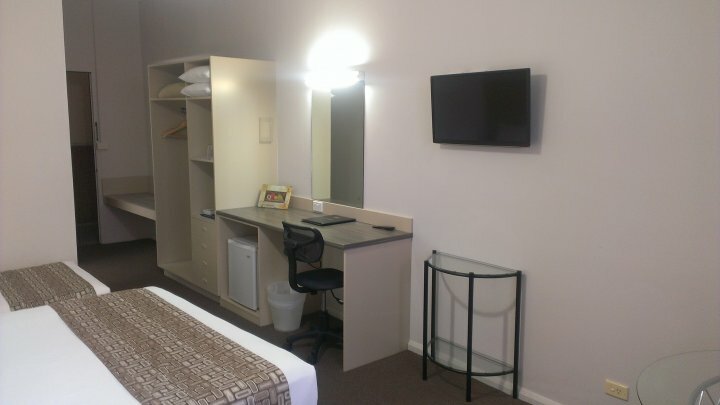 All our standard rooms are equipped with free in-room internet access and comprise an ensuite bathroom, a queen sized bed, reverse cycle A/C, television, telephone, fridge, tea and coffee making facilities, alarm clock, iron and ironing board, and small sitting area. 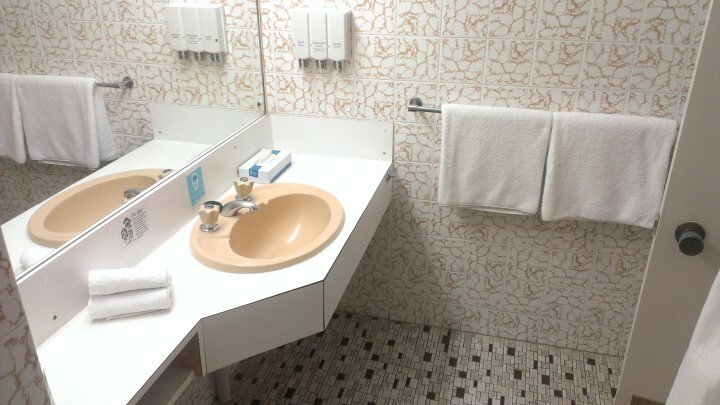 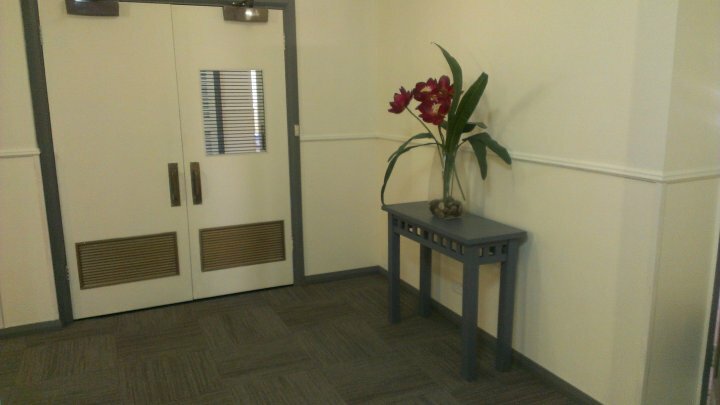 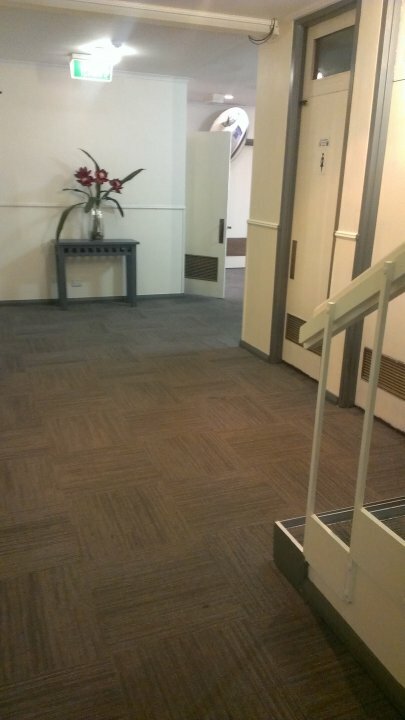 Some of our ground floor rooms facilitate disability access with walk-in or step-in showers. 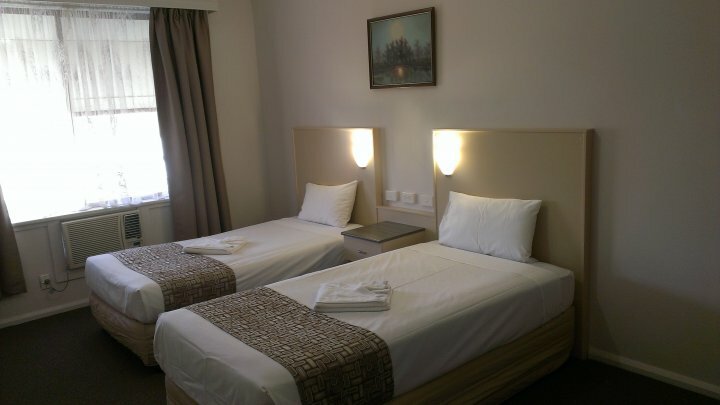 Other standard rooms can accommodate a queen size plus 2 single beds (up to 4 people). 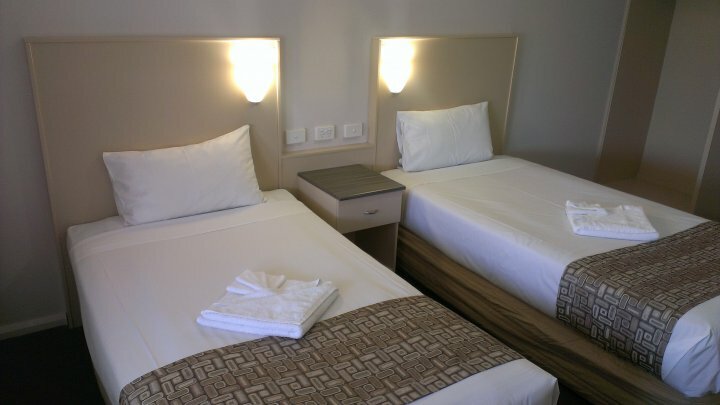 We are in a process of completing full refurbishment of our standard rooms. 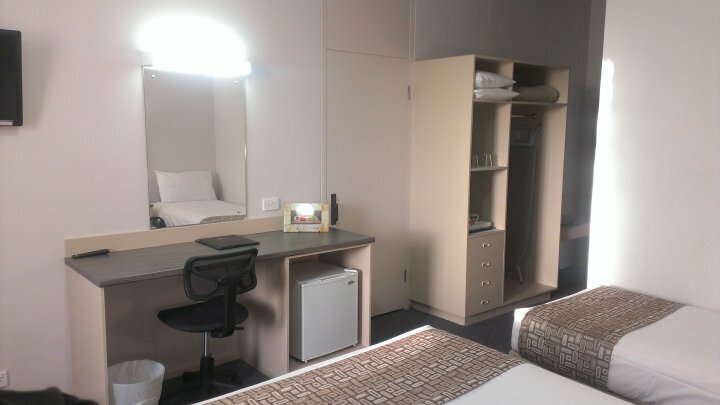 To date 9 of our 18 standard rooms are complete. 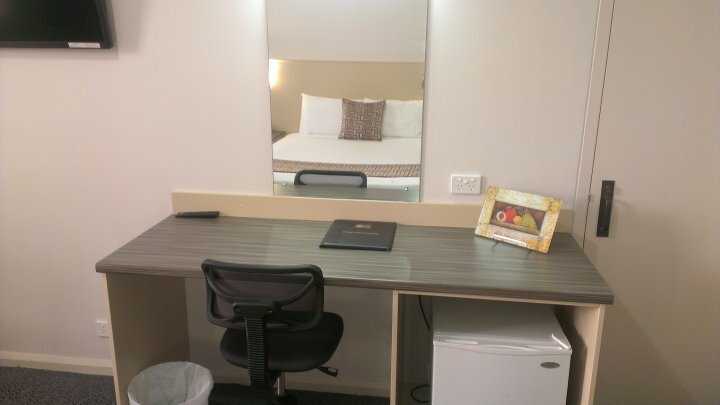 All our standard rooms are equipped with free in-room internet access and comprise an ensuite bathroom, 1 x queen sized bed, 1 x single bed, reverse cycle A/C, television, telephone, fridge, tea and coffee making facilities, alarm clock, iron and ironing board, and small sitting area. 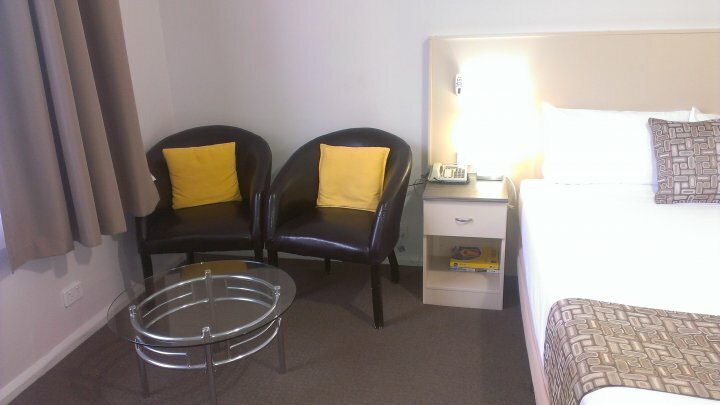 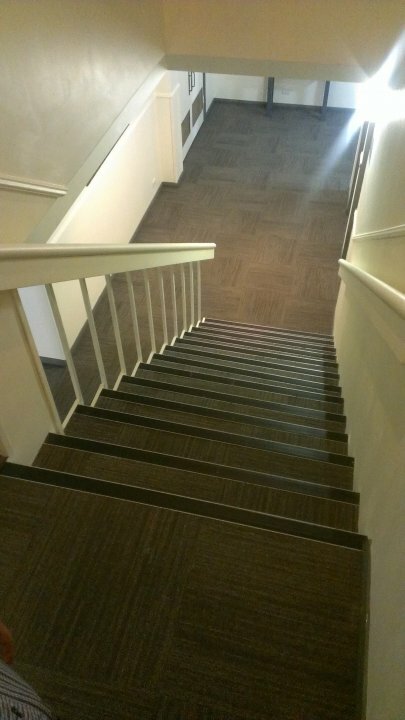 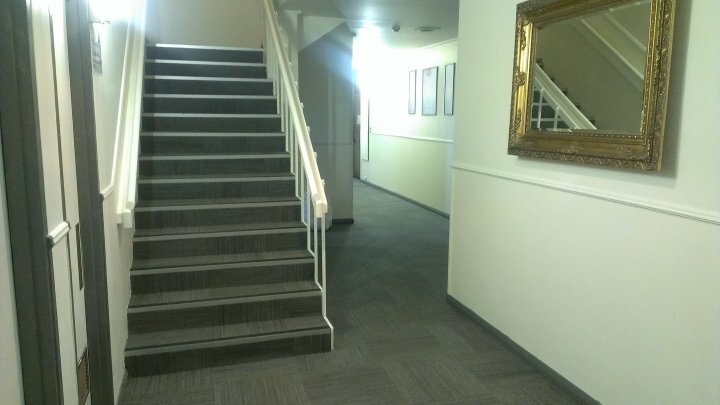 Free internet access to the rooms and conference room. 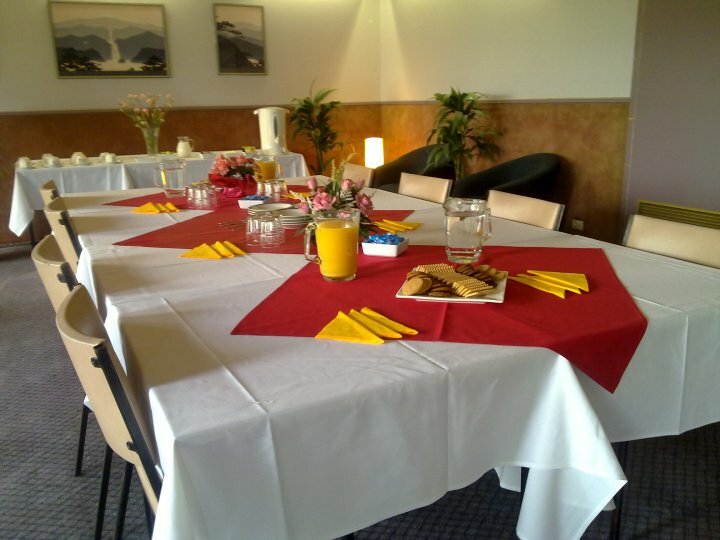 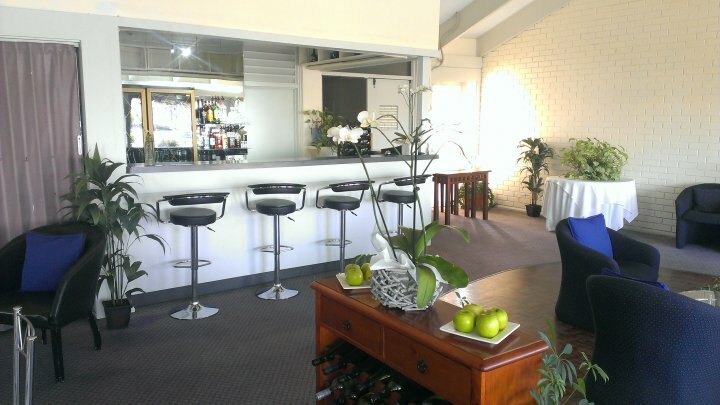 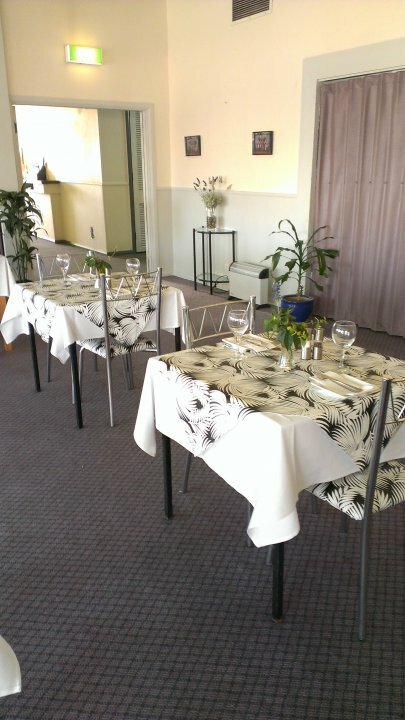 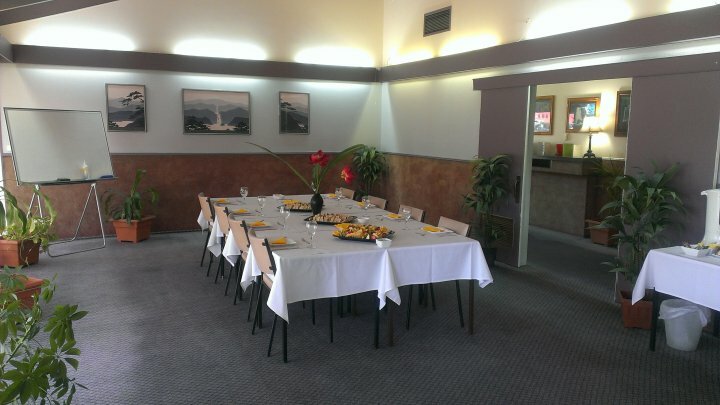 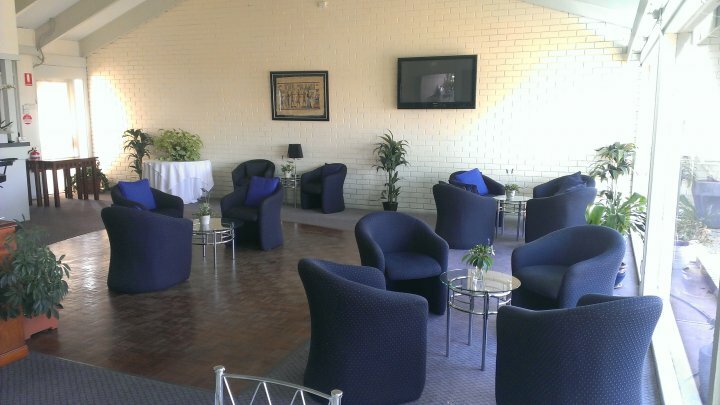 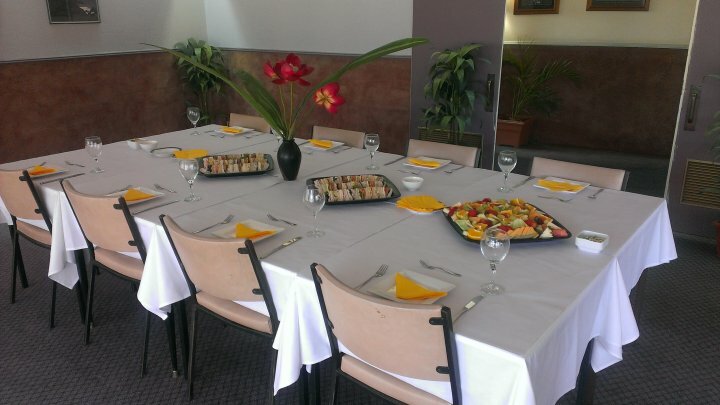 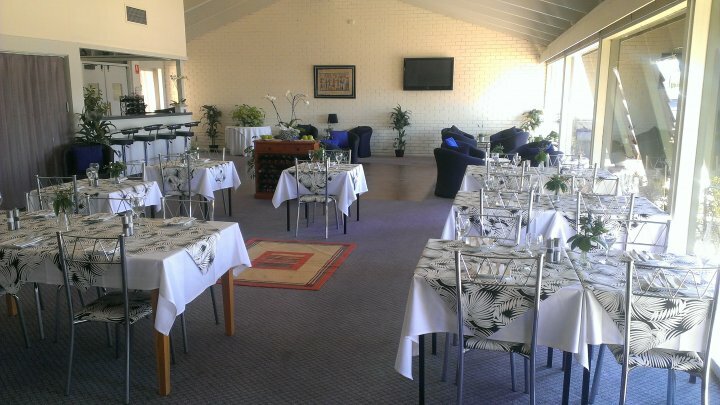 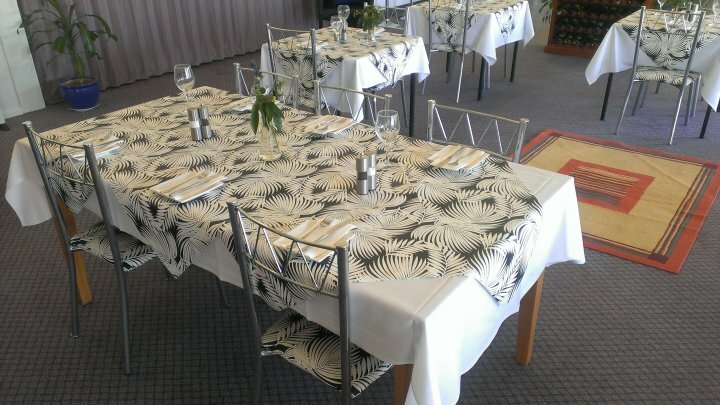 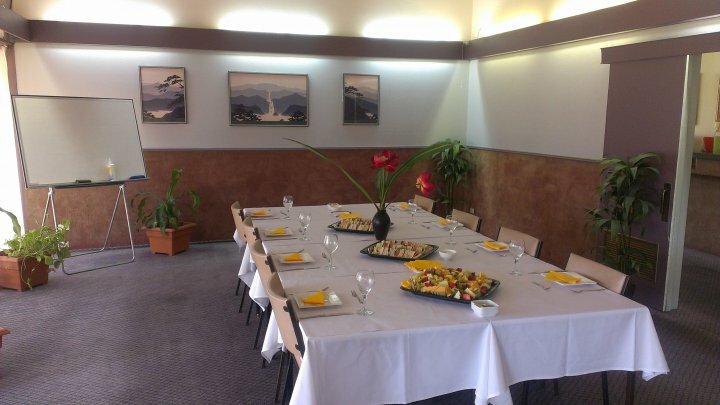 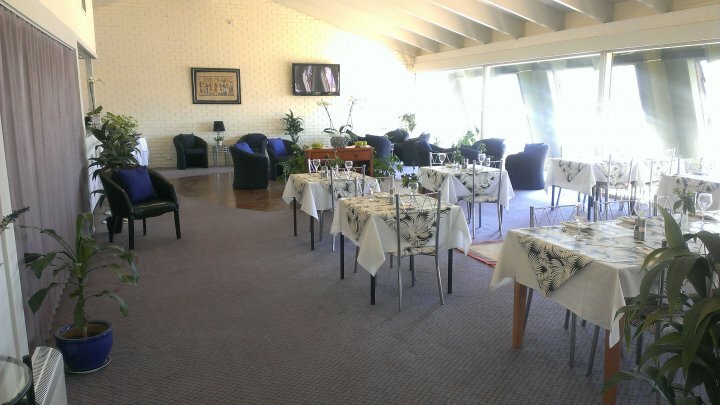 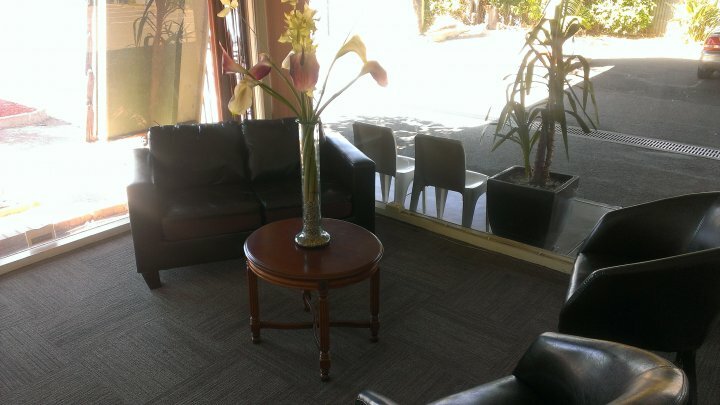 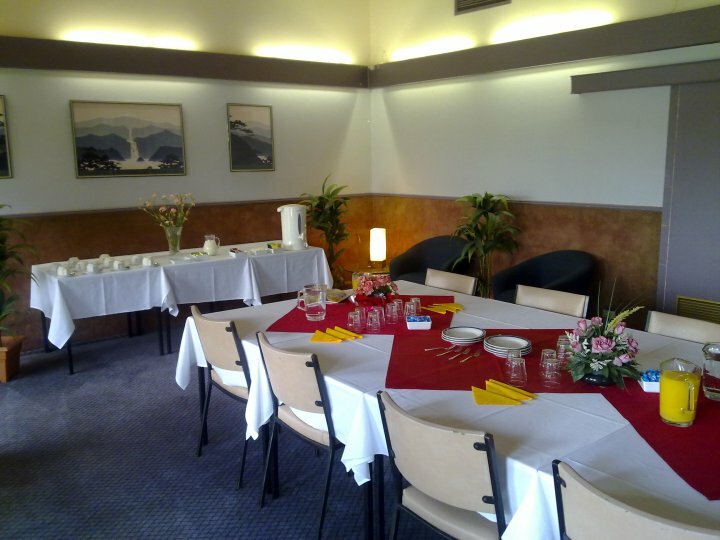 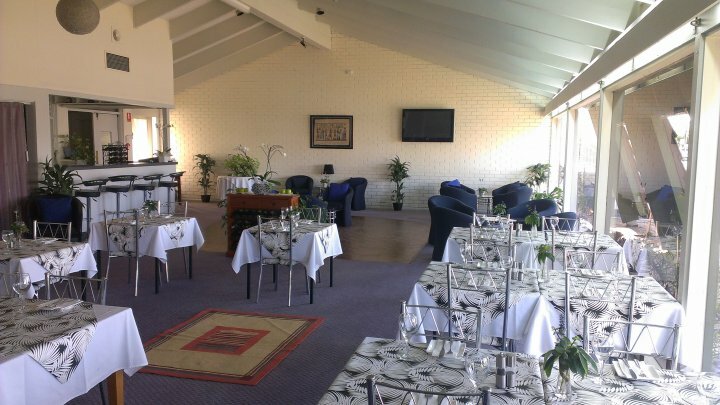 The Fernery Restaurant is also available for small functions and business meetings. 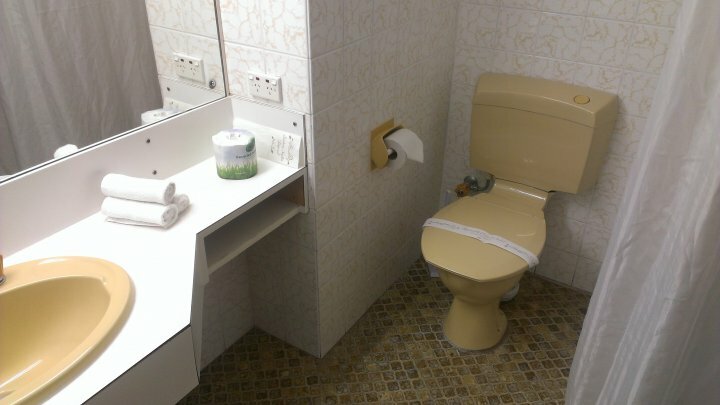 Late check out by prior arrangement. 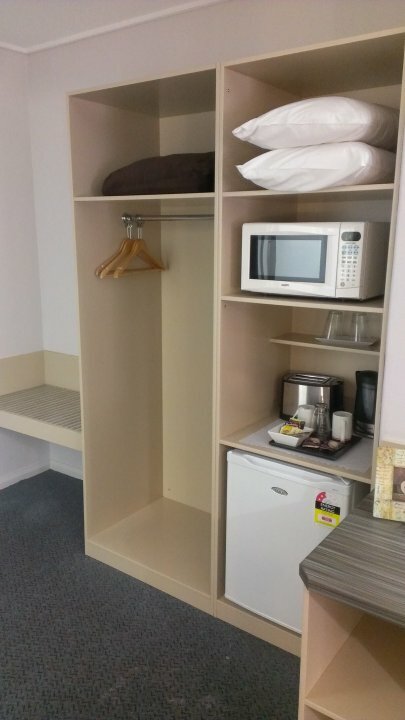 There is a $20 Charge per Extra Guest. 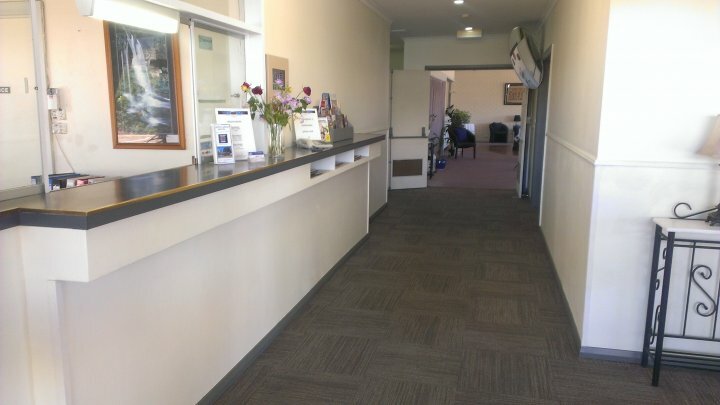 Off street onsite free car parking is available.